UV Series Up Flow Pressure Screen paper making machine is mainly used for coarse and fine screening of waste paper pulp in stock preparation system. 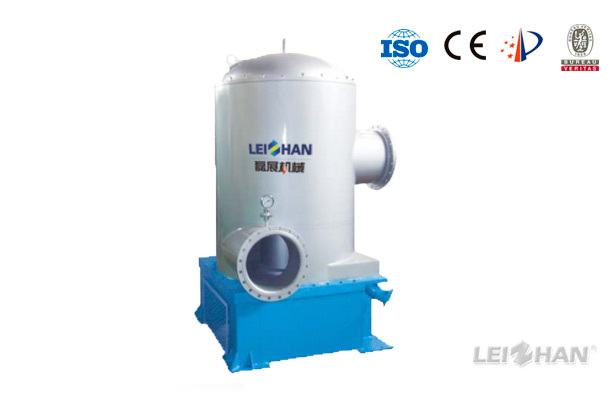 Adopt up-flow structure: pulp inflow from bottom, heavy impurities are discharged from bottom and light impurities from top. It shortens the dwell time of impurities in the screening area and avoids the abrasion to rotor and screen basket. So, it can prolong the service life of rotor and screen basket.